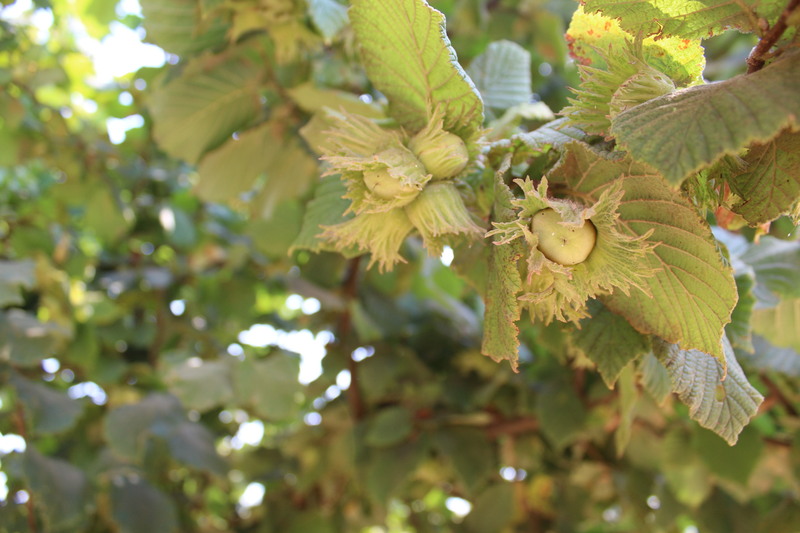 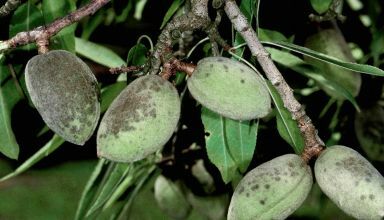 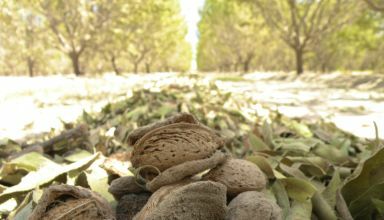 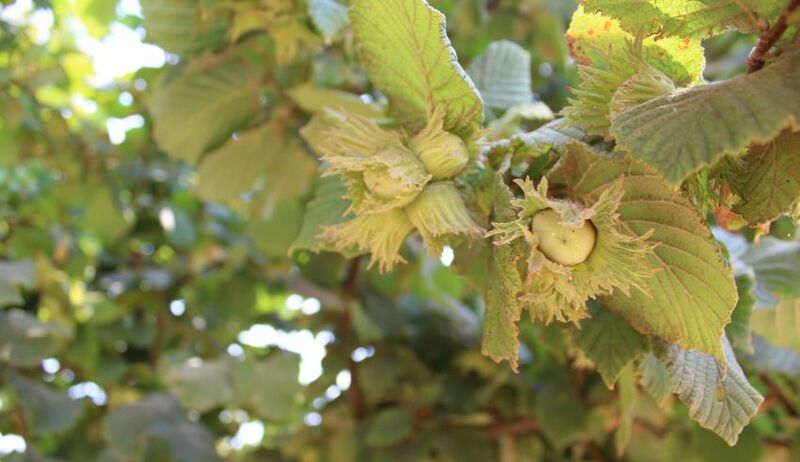 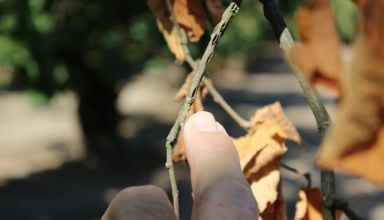 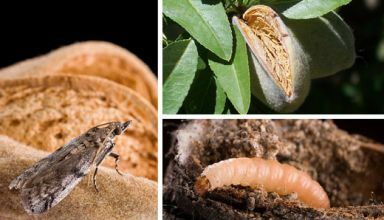 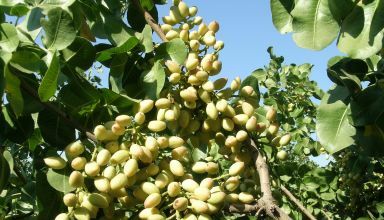 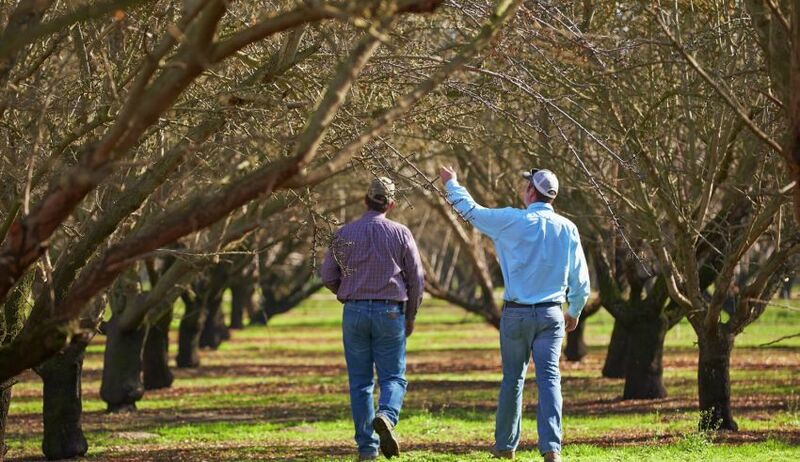 With almond bloom upon us, it’s time to think about our bloom and post-bloom sprays to manage brown rot and almond scab. 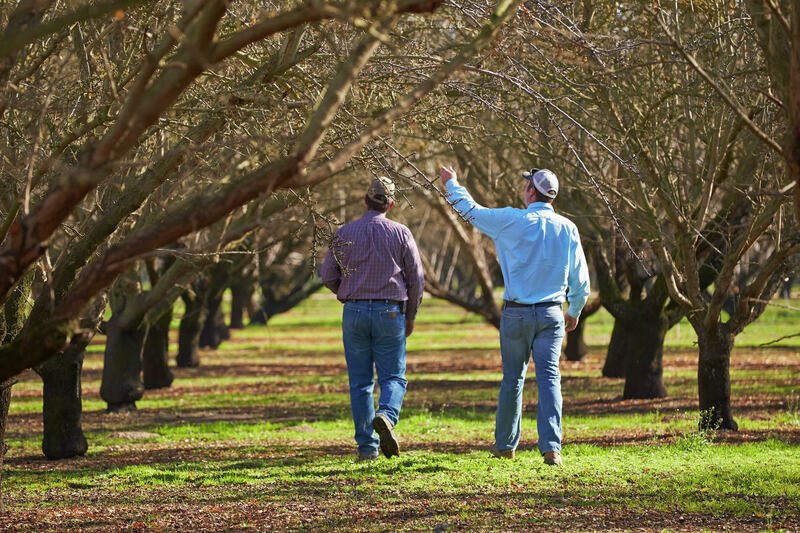 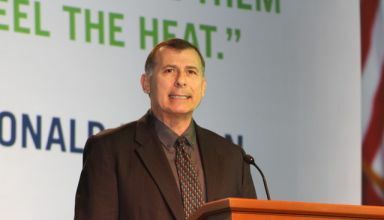 Watch this video for some great tips and considerations from UC Farm Advisor Brent Holtz. 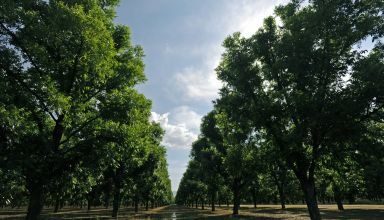 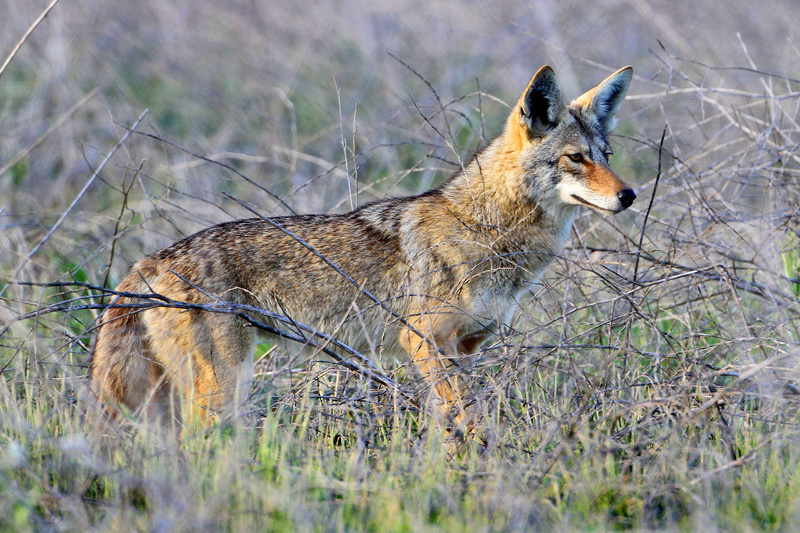 Read more about it in the current issue of Pacific Nut Producer Magazine. 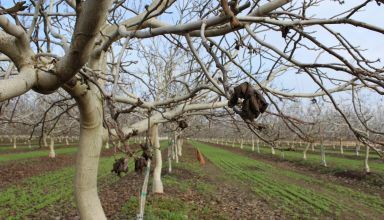 If you missed the Annual Tree & Vine Expo, Marline Azevedo with the Stanislaus County Ag Commissioner’s office provided an update on changes in laws and regulations for growers moving into 2018. 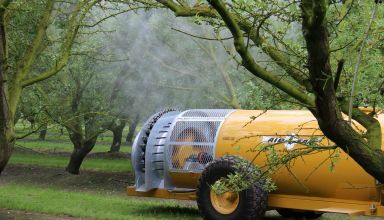 Watch her brief interview as she describes two key changes in Chlorpyrifos permit conditions & pesticide use around school sites. 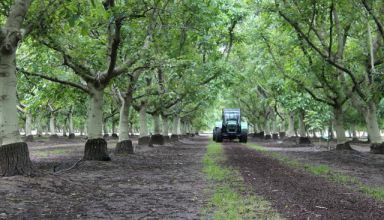 Read more in Pacific Nut Producer Magazine.